STN Ltd is a Stainless Steel Tube Stockist specialising in supplying Stainless Tube & manufacturing components from Stainless Tube. 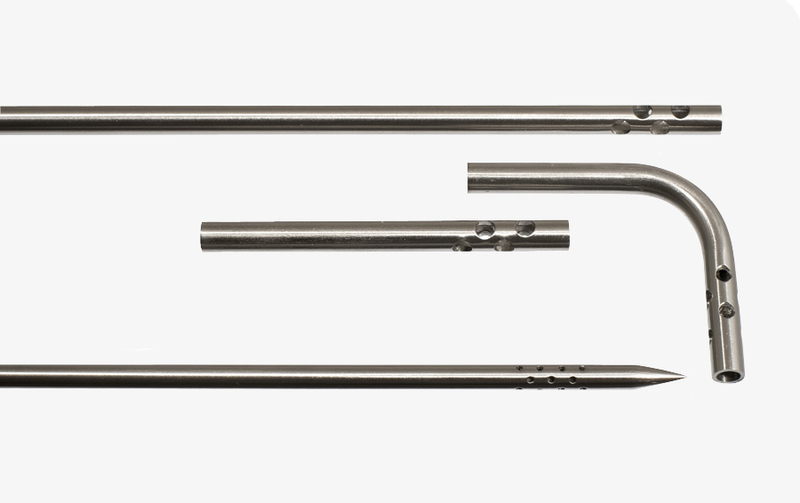 This tubing forms the basis for various types of instruments & apparatus for various industries. The material is strong & non corrosive and ideal for use in very demanding environments. To make the most out of this metal product it is immensely important to go to a producer who is experienced in and knowledgeable enough about the product to create the finest results that will be high quality enough to sustain the busy pressurised environments these important products will find themselves relied upon in. 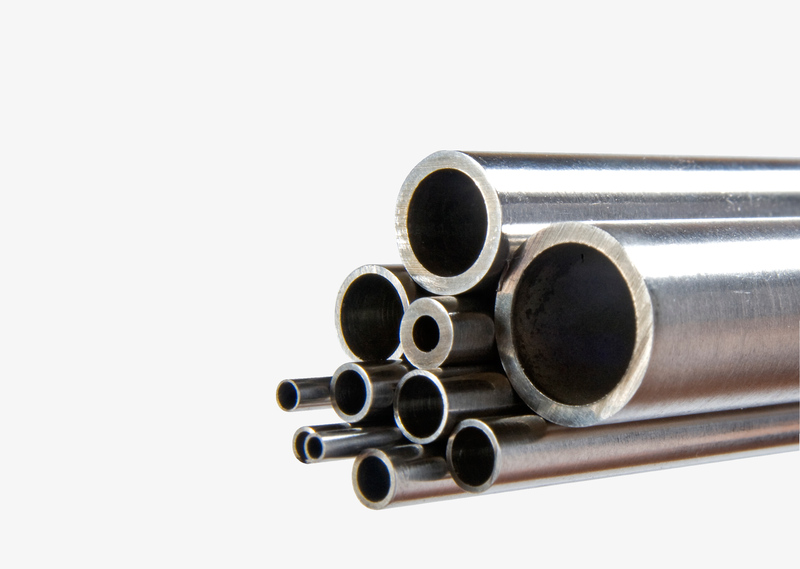 Stainless Tube and Needle Co Ltd have been experts in this field since they were established in 1989. They understand not only how to produce the product but also how important the products they supply, however big or small are to their clients requirements, who need to be ensured that purchases will perform their functions to the highest degree of dependability and quality, ensuring great results. STN supply globally to leading established businesses and they do so in small or large quantities without any fuss or confusion. This is extremely important because faulty or missing equipment can reduce productivity for businesses especially in the fields of medical, ophthalmology, orthodontics, veterinary science, food and drink manufacturing, fibre optics, electronic manufacturing and chemical industries. Clients are not only limited to stainless steel products as other materials such as brass, aluminium and copper can also be manipulated to clients specifications at competitive prices.